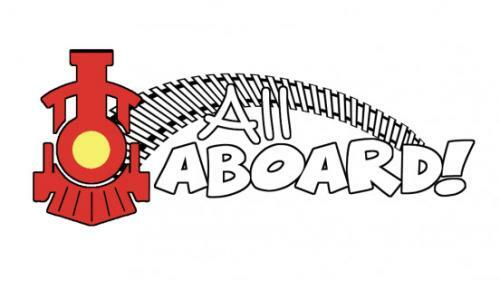 Springville Museum of Art invites you to "All Aboard!" an exhibition celebrating 150 years of the railroad in Utah. The exhibition will showcase artworks from our Permanent Collection, as well as selected works from BYU Museum of Art, the LDS Church History Museum, and Utah Museum of Fine Arts. It will be on display March 6th to September 21st, 2019 in our upper level Dee Pioneer Gallery. 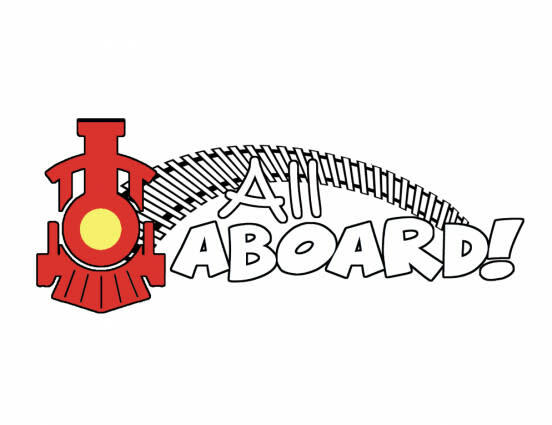 We hope that this exhibition will extend the statewide Spike150 celebration into Utah County and educate families about the impact of the railroad to our local communities. The gallery space will also include family-friendly activities to engage children of all ages.